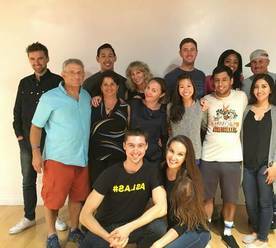 Come see why hundreds of students in Los Angeles are Movers & Shakers. Both Danny & Nicole have opened their schedules for privates in 2019. You can choose whichever instructor you prefer. Private sessions are the ultimate resource to developing those little details to bring your dancing to the next level. We will guide you as you progress and you're welcome to mention specific things that you'd like to focus on as well. 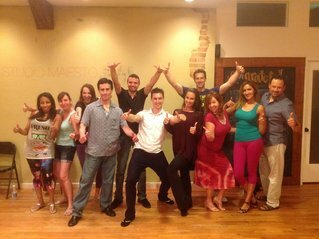 In this 9-week series you will start at the VERY beginning and will learn all of the foundations of salsa in a structured, proper way. The environment is safe and welcoming. 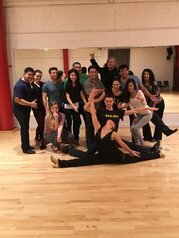 Perfect for first time salsa dancers (we don't care how many left feet you have - EVERYONE becomes a dancer through this program). ALSO perfect for experienced salsa dancers who never learned the proper foundations or details. We keep the class small so that the instructors can rotate in and dance with you to provide one on one feedback during every class. Registration: 9 Week Program. WILL fill. Register early. 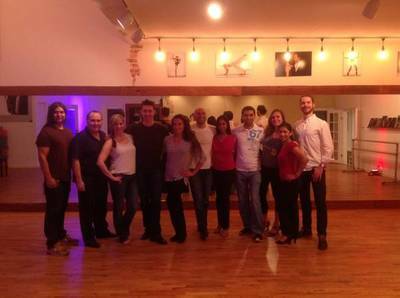 Direct progression from salsa 1 and also a great fit for salsa dancers with some experience. This 9-week series will progress step by step, including lots of review as we go. We keep the class small so that the instructors can rotate in and dance with you to give one on one feedback during every class! Direct progression from salsa 2 and also a great fit for new Mover & Shakers students with some experience . This 9-week series will also progress step by step, including lots of review as we go. 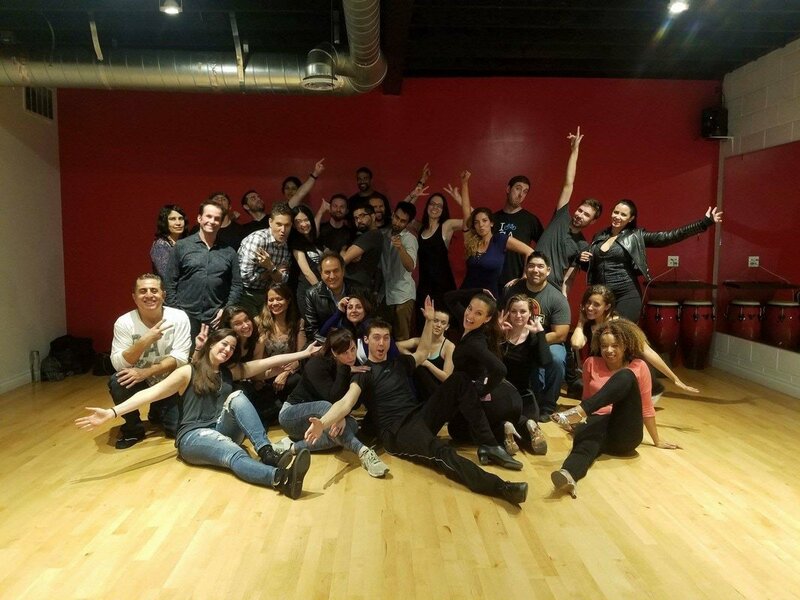 We keep the class small so that the instructors can rotate in and dance with you to give one on one feedback during every class! See the Movers & Shakers Academy directors, Danny Kalman & Nicole Gil, social dancing. This is a freestyle dance to live salsa. Westwood, the location of the Movers and Shakers Dance salsa dance programs and bachata dance programs, is in the heart of West Los Angeles. It's near UCLA and many areas you may have heard of: Santa Monica, Malibu, Beverly Hills, Brentwood, Mar Vista, Sawtelle (little Tokyo / Osaka), Culver City, Marina Del Rey and Century City. To the east is West Hollywood, Hollywood and Downtown Los Angeles and to the north is The San Fernando Valley, with Van Nuys, Sherman Oaks, North Hollywood and more. 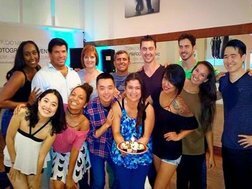 Although these are the nearby areas, students drive from ALL over for Movers and Shakers salsa dance classes and bachata dance classes. Every week students come from Orange County, East Los Angeles, Burbank, and they've even come from as far as Bakersfield and Santa Barbara! Come join the hundreds of other Movers and Shakers. 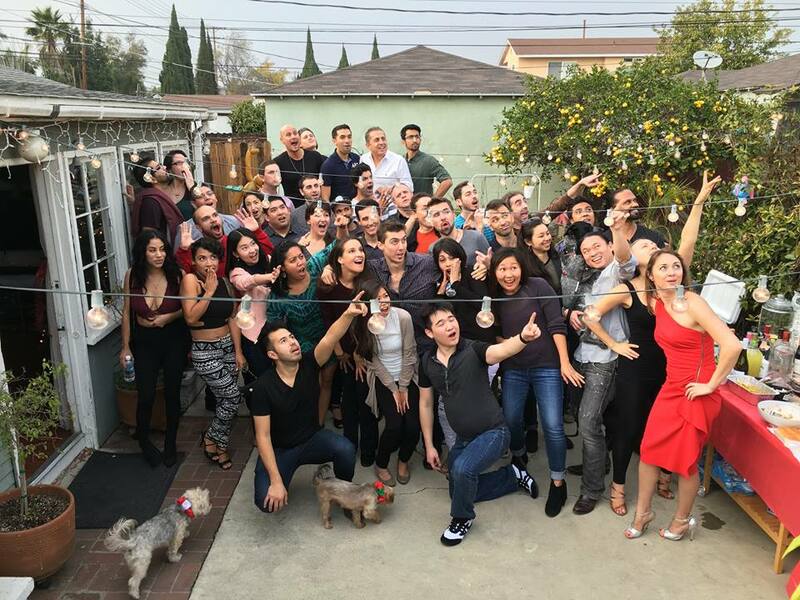 We are a big and welcoming family where you will find many friends and many dance partners to go out with and explore the Los Angeles salsa and bachata dance scene. Just a few fun pics here. Find MANY more on our Yelp page. 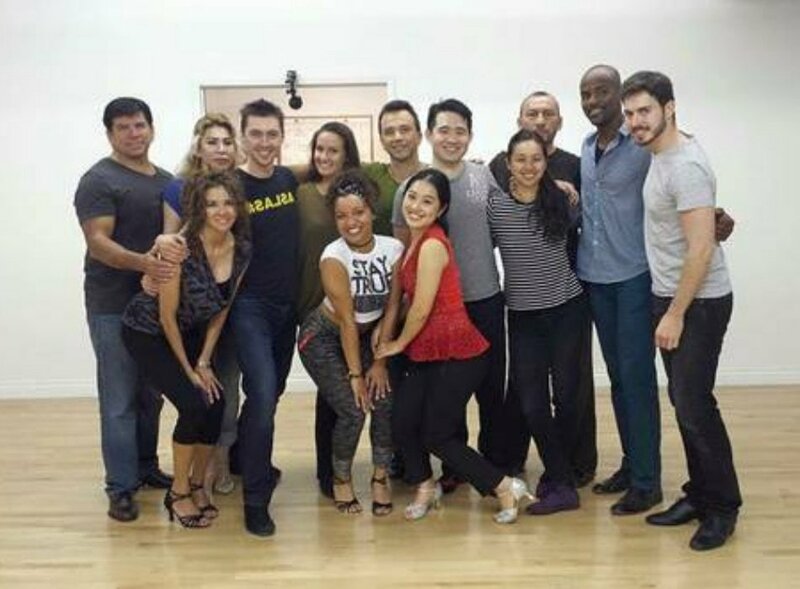 Google HQ Los Angeles salsa students! Happy Birthday to one of our students! Feeling good after salsa team's first performance! 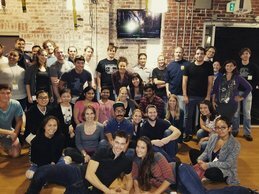 Big group for this class! 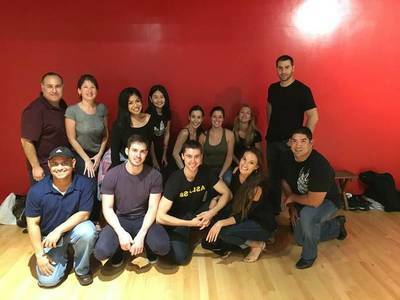 Looking to learn salsa in Santa Monica or bachata in Santa Monica? Movers and Shakers are right next door and you're in good hands. 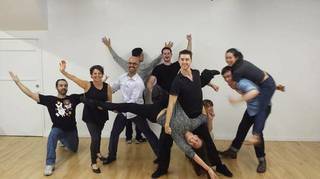 Learn to dance with Movers and Shakers and it could change your life!